Retailers across Queensland are getting ready to move away from lightweight plastic bags towards more sustainable alternatives. 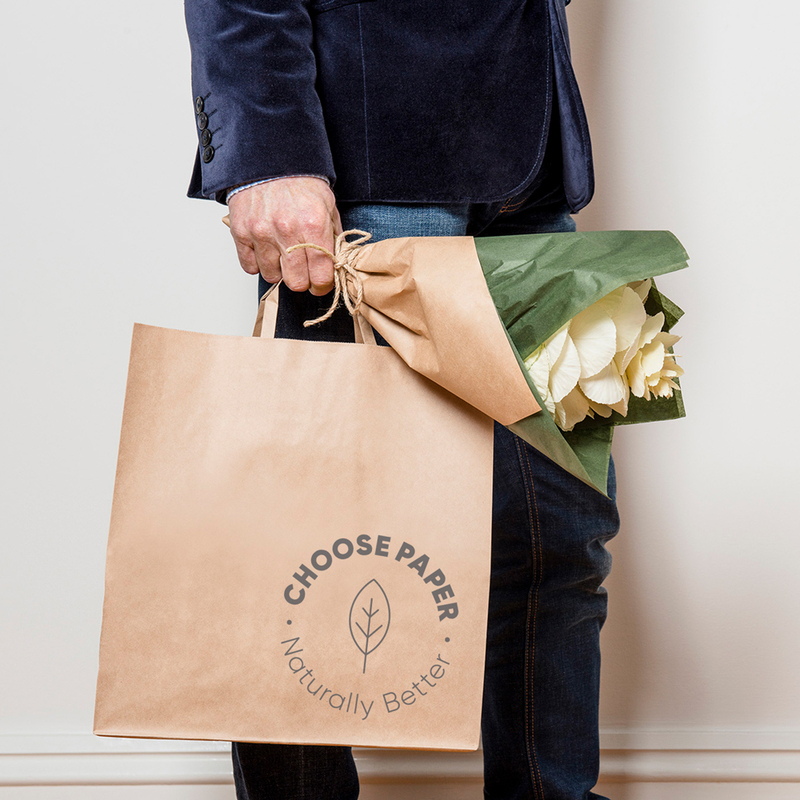 Sustainably-sourced paper bags are fast becoming the most popular carry bag alternative as they represent a reusable and recyclable solution. The National Retail Association has been impressed by the solutions offered by PaperPak and Detpak. 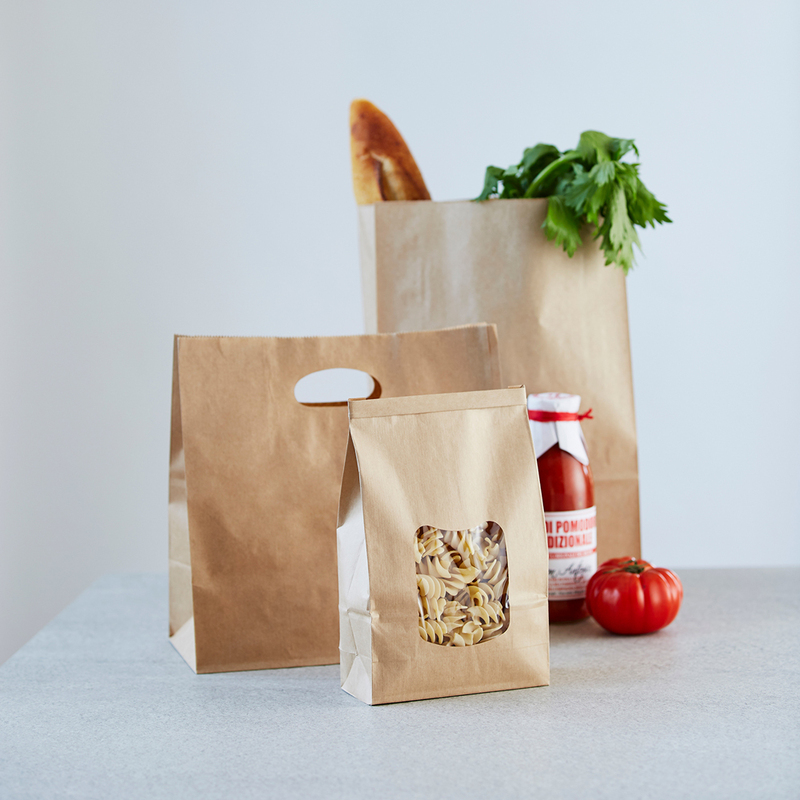 Made from a renewable resource, paper bags provide a great alternative to single-use plastic bags for ‘traditional’ retail and the food service industry. …without compromising on strength and capacity. Paper bags should be strong. 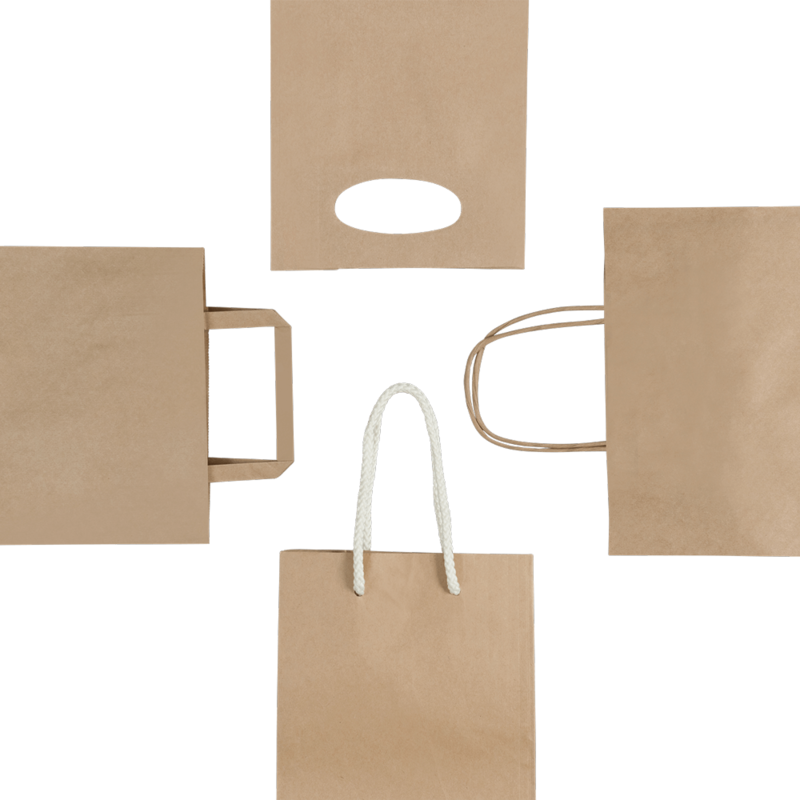 When made from quality, sustainable raw materials, paper bags offer equal or better strength than their plastic equivalents. In fact, a quality paper bag can carry between 10 and 18kg, and a typical PaperPak or Detpak carry bag will easily hold six 2L bottles of milk. Paper bags can be reused and recycled. Their strength gives them the ability to be used by consumers on multiple occasions, while paper handles make these bags easy to recycle. 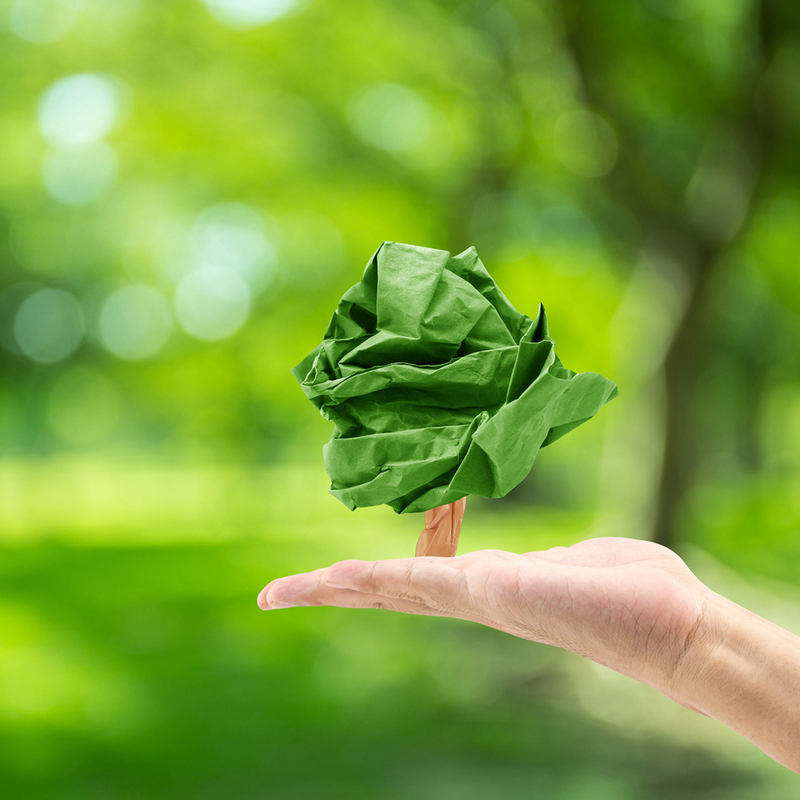 From around 30c per bag, paper can be an economical alternative, especially when a bag can be reused up to eight times. These bags have multiple end of life options – that mean they won’t contribute to environmental damage, making them a truly sustainable solution when sourced from an ethical manufacturer. Paper bags should be sustainably-sourced. 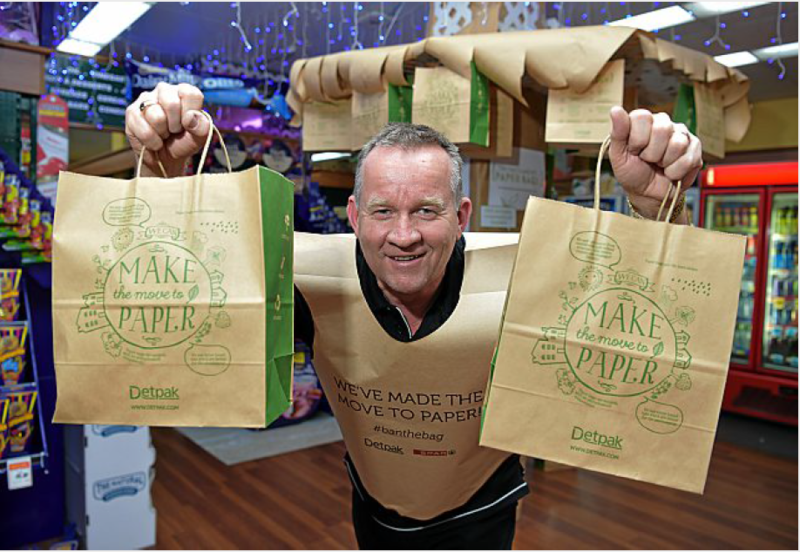 As part of PaperPak and Detpak’s commitment to sustainability, their manufacturing arm, Detmold Packaging has PEFC (Programme for Endorsement of Forest Certification) and FSC (Forestry Stewardship Council) Certification, meaning you can be confident material used for these paper bags has been sourced in an ethical and sustainable way. 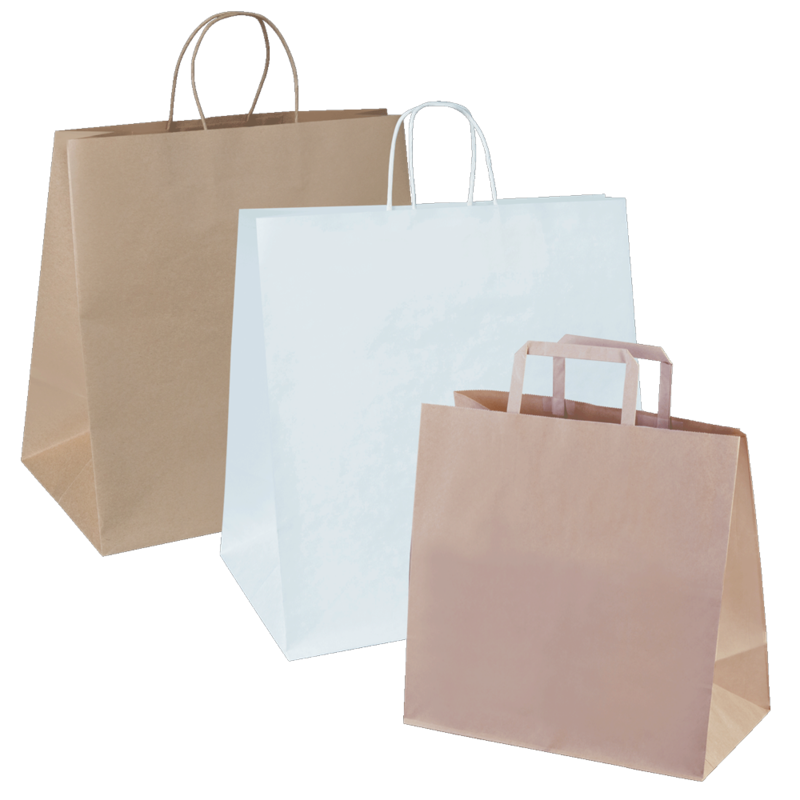 Paper bags can also be easily and economically printed, stamped or stickered for retailers to easily add brand messaging to their bags. PaperPak has packaging solutions for retailer. 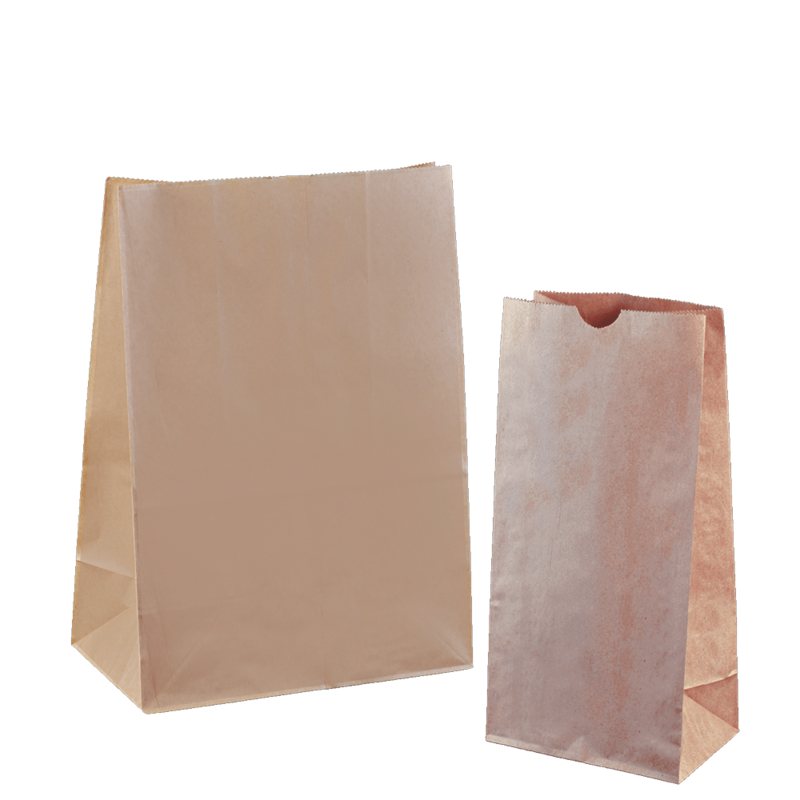 while Detpak provides paper bags to the food service industry. With Queensland poised to ban the bag and single-use plastic bags on the way out, SPAR Alexandra Headlands supermarket made their move to paper early. Owners Bruce and Sue Luchterhand had previously lived in South Australia, where the plastic bag has been banned since 2009. Bruce Luchterhand made the move to paper by choosing several sized bags as viable alternatives to his previous plastic options. Working on a launch campaign, complete with paper ‘uniforms’ for his staff to wear as part of the start of the store’s move to paper, Bruce attracted attention from locals and media. Bruce and SPAR went with two different sized paper bags, available for purchase at 30c and 40c, with 5c per bag going toward a charity to keep Sunshine Coast beaches clean. Customers have been positive about the change, knowing that the move to paper is the more environmentally responsible option. Bruce said that customers are even bringing their paper bags back with them on repeat visits and reusing them numerous times. Will a paper bag be as strong as a plastic bag? 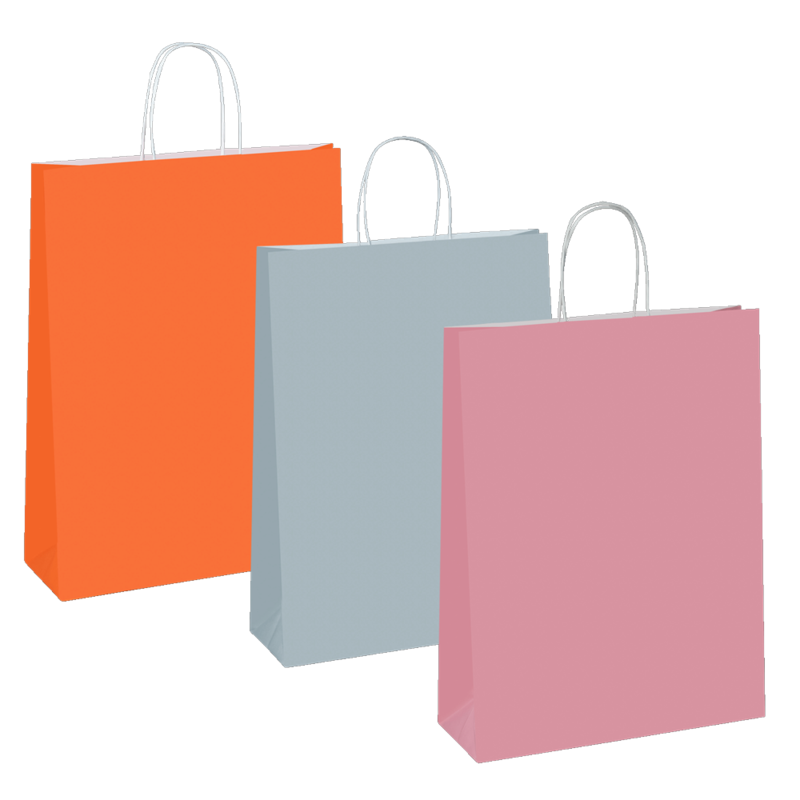 A typical paper bag can carry around 10kg, with a large paper bag capable of carrying up to 18kg. When made with quality virgin kraft, sustainably sourced raw material, paper bags are stronger than their plastic equivalents. Some paper bags are made from recycled material. These bags may appear thicker in material, but often bags made with recycled materials are not as strong as those made with sustainable raw materials, like the Detpak and PaperPak carry bag range. Should I switch to a paper bag made from recycled materials? A paper bag made from recycled content may not be as strong because of weakening of natural fibres that occurs in the recycling process. What’s more, in chilled conditions condensation from cold items, like milk bottles, can create an even weaker structure in a recycled paper bag, leading the bag to snap or tear. Detpak and PaperPak use sustainably sourced raw material of good quality to ensure the strength of their bags. Their commitment to sourcing of sustainable materials means that these bags are still a renewable resource and can then be recycled. What are the environmental benefits of paper over plastic? Detpak and PaperPak bags are renewable, compostable and recyclable and a sustainable alternative to single-use plastic bags. Sourcing materials from only large, reputable paper mills, Detpak and PaperPak ensure that all raw materials required to create their bags are ethically sourced. Why do PEFC and FSC certifications matter? Reputable manufacturers should have achieved certification which requires that they meet high standards and a high level of commitment to sustainable sourcing. PaperPak’s and Detpak’s manufacturing arm, Detmold Packaging, has PEFC (Programme for the Endorsement of Forest Certification) and FSC (Forestry Stewardship Council) Chain of Custody certification across its manufacturing plants enabling customers to select PEFC or FSC material and trace the product back to the fibre source. Everything that goes into manufacturing PaperPak and Detpak products is assessed for its impact on the environment, from design and construction through to materials used and how the products are delivered. They only source paper from reputable raw material suppliers, which means no old growth forests are used. The Detmold Group have championed paper and board products as the sustainable way forward. 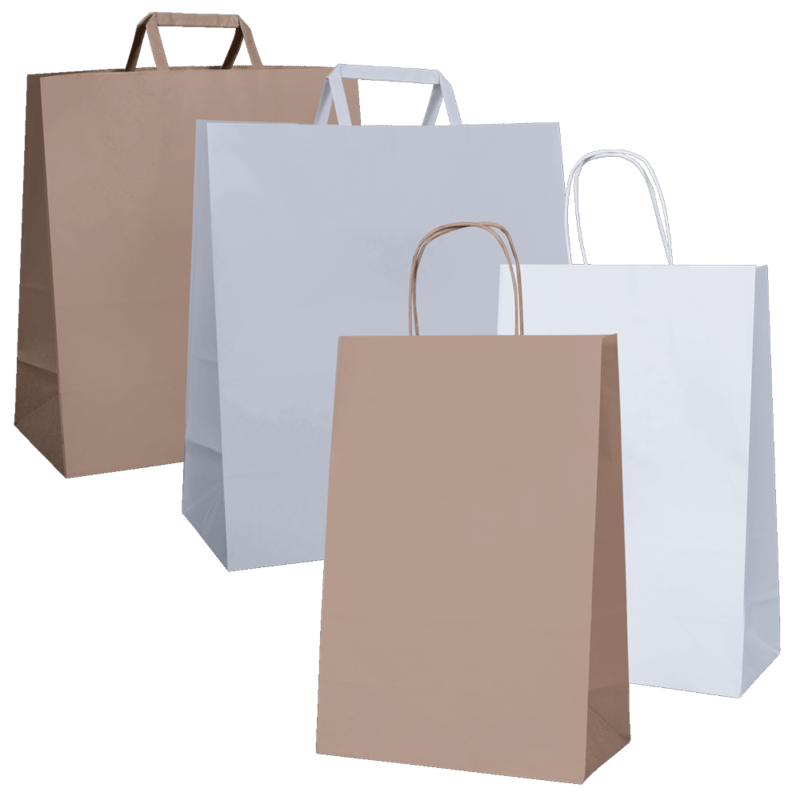 They provide paper bags and packaging products for the food service industry under their Detpak brand, and bags and packaging solutions for retailers under their PaperPak brand. The Detmold Group started with a history beginning in 1948, founded by Colin Detmold as a converter of paper and board-based products. After 70 years of continued growth and expansion, the Detmold Group is still owned and operated by the Detmold family, and headquartered in Adelaide, Australia. Today, the Group is one of the world’s largest manufacturers of paper and board products, employing more than 2500 people globally, with manufacturing in seven countries, and 23 sales offices. PaperPak has grown to become a premier paper packaging company in Australia and New Zealand, servicing a variety of customers with a wide range of products and exceptional service. PaperPak offers the largest recyclable retail packaging stock range in Australia and New Zealand and is trusted by the biggest retail brands in Australia like Country Road, Kathmandu, and Calvin Klein. PaperPak remains a family-owned Australian business offering access to in-house R&D innovation centre and graphic design studio and the perfect packaging solution to carry your brand further. Offering over 1000 paper and board packaging solutions including cups & cup accessories, cartons, bags, napkins, trays and wraps, Detpak’s world-class design and printing service has earnt a reputation as a provider of high quality stock and custom printed packaging solutions. Detmold Group is a proud sponsor of the NRA’s QLD BAG BAN Retailer Transition Program.